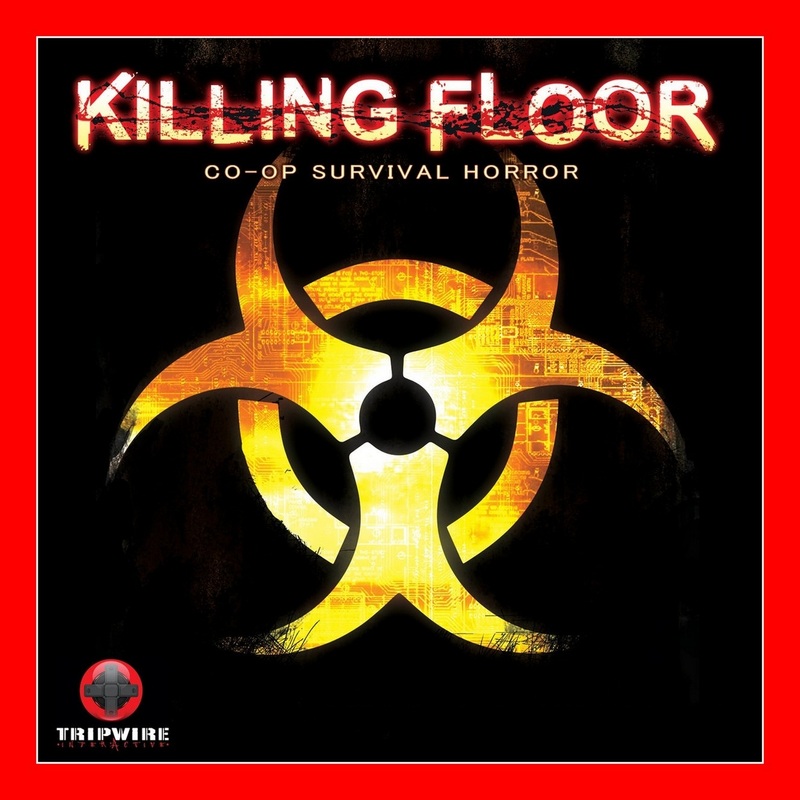 ● Cooperative gameplay for up to six players against multiple waves of specimens. 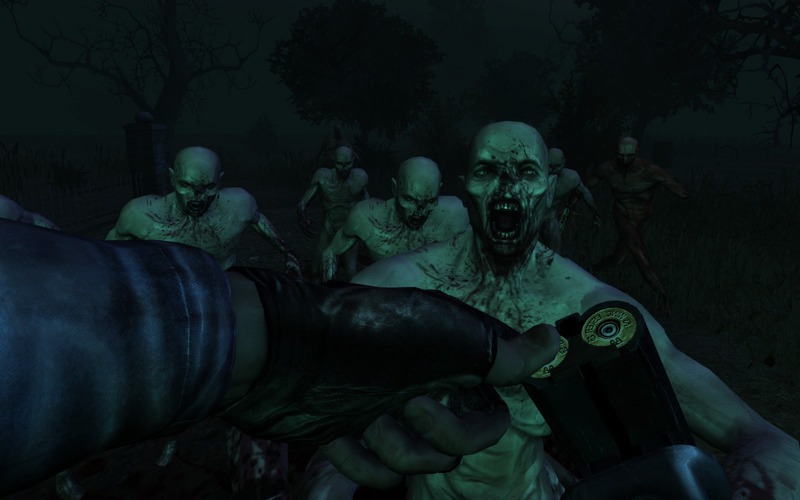 ● Persistent Perks system, allowing players to convert their in-game achievements into permanent improvements to their character´s skills and abilities. 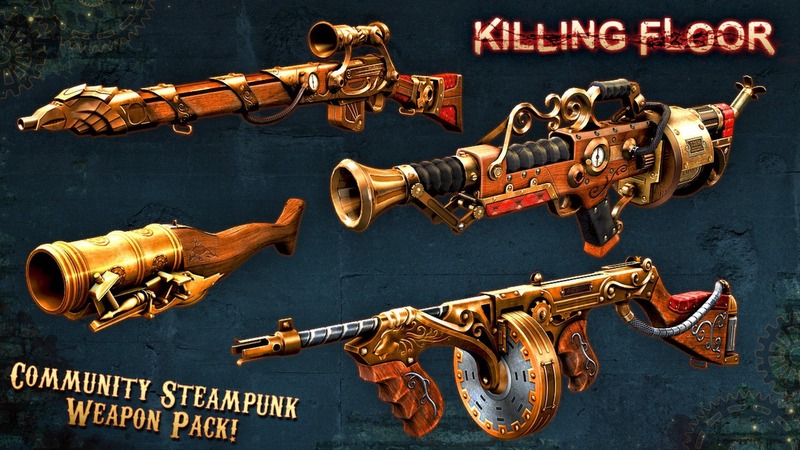 ● Over 170 Steam Achievements, including “Dignity for the dead” for killing 10 enemies feeding on dead teammates´ corpses and “Hot Cross Fun” for finishing off 25 burning enemies with a Crossbow. 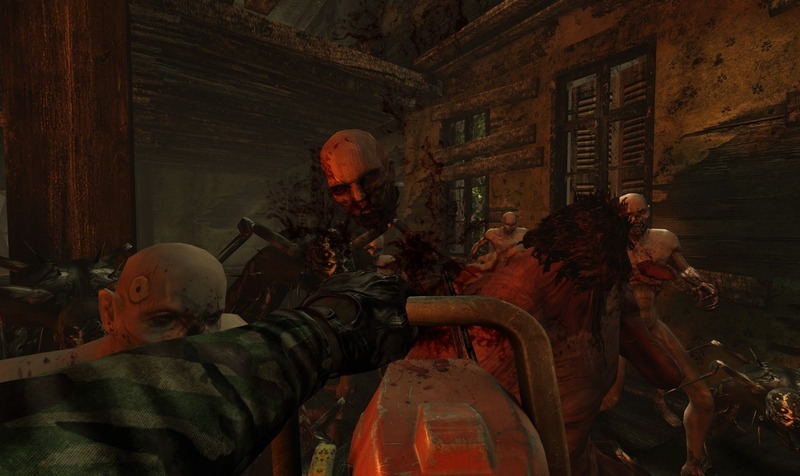 ● Slow-motion “ZEDtime” to better watch those crucial and violent creature deaths, even in multiplayer. ● Solo game mode for offline play. 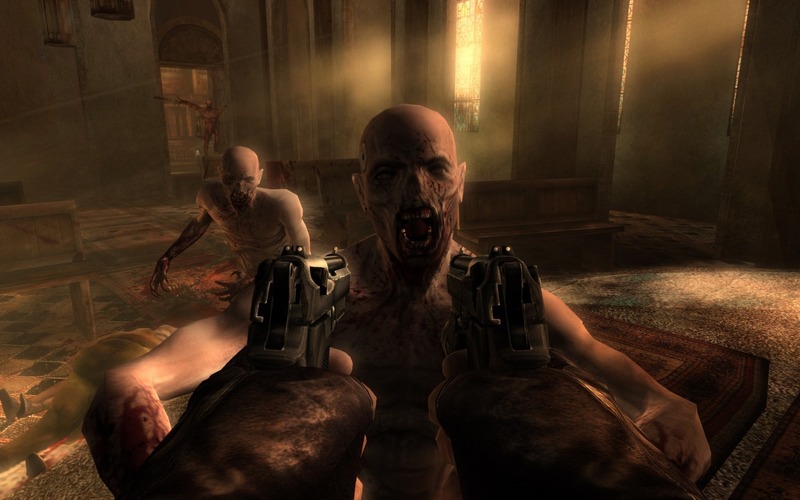 ● Ten different monster types trying to eat your face off, armed with everything from teeth and claws, to chainsaws, chain-guns and rocket-launchers. 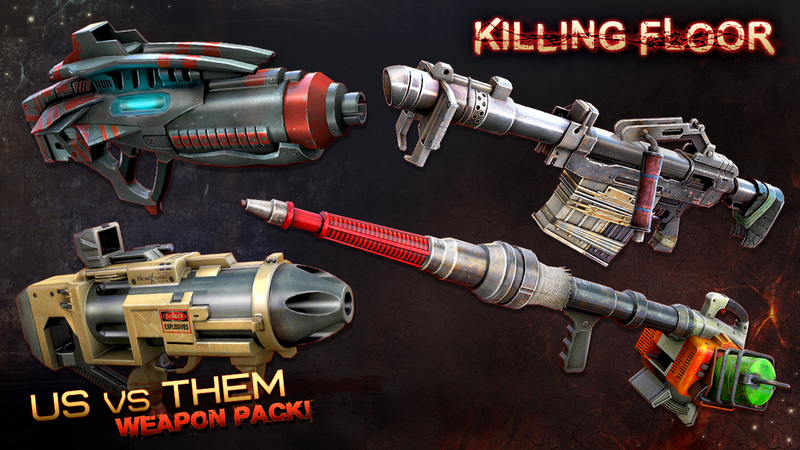 ● 33+ weapons for the players to chose from, ranging from knives and fire-axes to pump shotguns, rifles and a flamethrower. 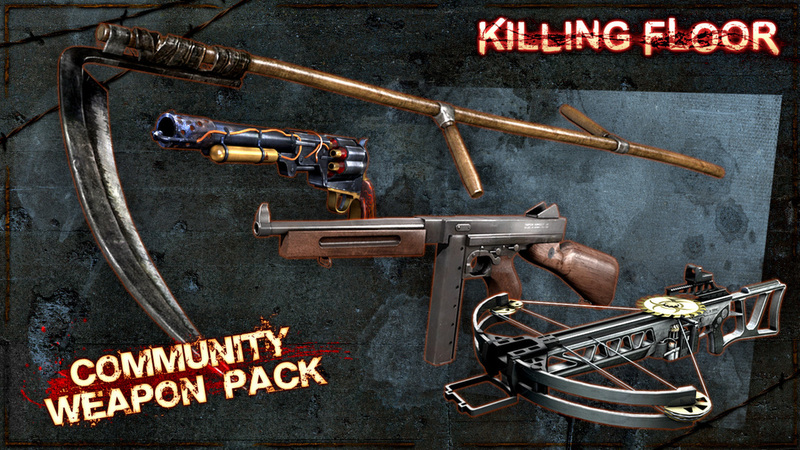 ● Equip your team with welders, medical tools and body armor to help your odds of survival. 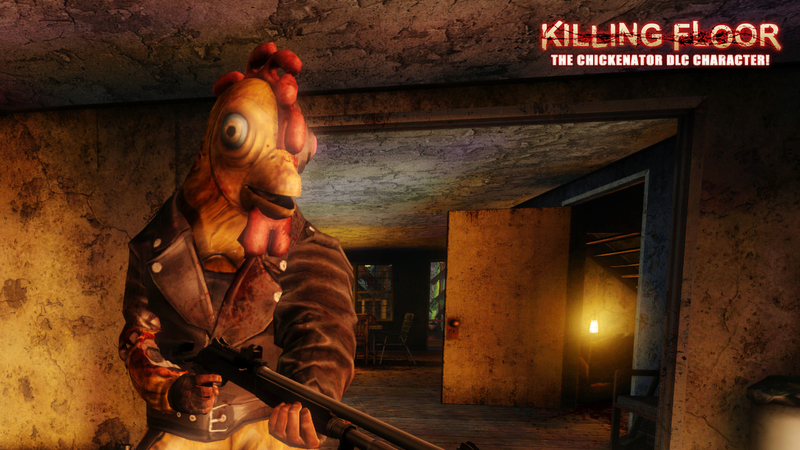 ● Choose which Perks to play with to best balance out your co-op team against the horrors. 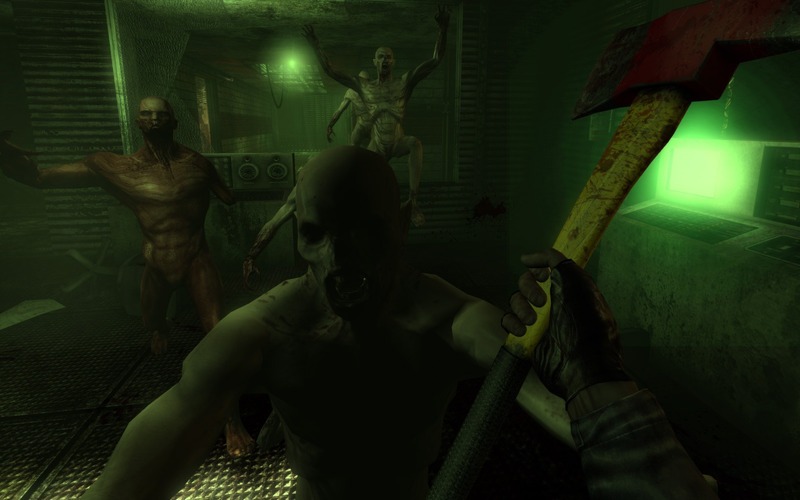 ● Open, non-linear play areas: choose when and where to fight — or run; weld doors closed to direct the monster horde down alternate corridors. ● Fully-configurable, allowing players to change the difficulty level, number of creature waves, or even set up their own favorite waves of monsters. ● Support for Steam Friends and other Steamworks features. 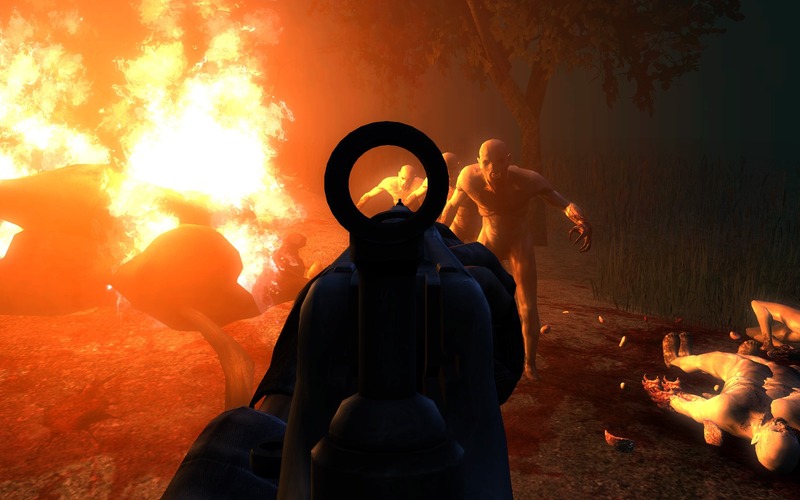 ● Includes Windows-only SDK for the creation of new levels and mods. ● Languages: English, French, Italian, German, Spanish, Hungarian, Polish, Russian. 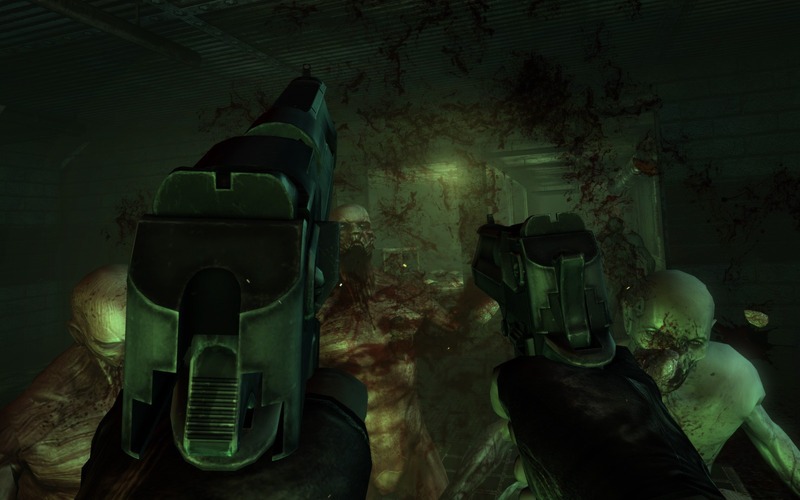 Killing Floor + DLC (PC) is a digital product – no box included. The price applies to a digital version of the product. ● OS: OS X version Leopard 10.5.8, Snow Leopard 10.6.3, or later. 5. Enter your activation key. 6. You will then see your game in the ´Library´ - click on ´Install´. 7. Once installed, click ´Play´. If you already have a Steam account, follow steps 3 onwards.